A-1 Evans Chimney Service is certified and fully equipped to offer you a variety of services related to fireplaces, stoves, chimneys, and dryer vent cleaning in Richland, Ashland, Knox, Crawford, Marion, and Morrow Counties, and the Columbus, Ohio area. Our company is staffed by professionals, and we’ve been in business for over 25 years. 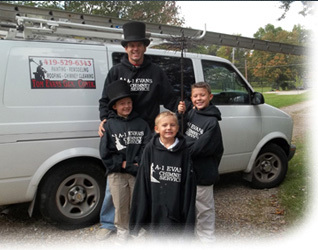 We are Richland County’s only certified chimney sweeps, and our experience and dedication to doing a perfect job the first time is second to none. Our staff members are believers in superior customer service. We always strive to provide the kind of results that make customers come back to us when they need any and all chimney and fireplace services or products. We offer all of those services and more. 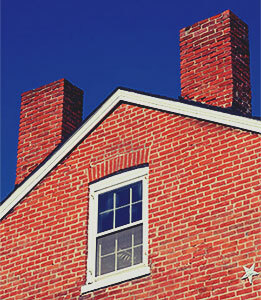 We look forward to handling all of your chimney servicing needs. For a free estimate or for more information about our services, please feel free to contact us.